"He has the fire of his sword. And the courage of his youth." 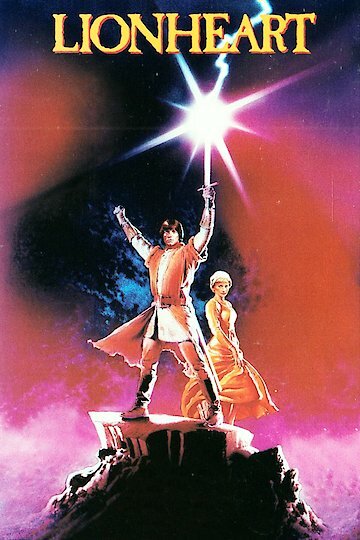 "Lionheart" (1987) is a historical action movie set during the Middle Ages. In it, a young knight decides to try to become one of King Richard I's crusaders. During his journey, he runs afoul of the Black Prince, who adbucts children in order to sell them as slaves. Lionheart is currently available to watch and stream, buy on demand at Amazon, iTunes online.